The Siberian Accentor has a large range, estimated globally at 1,000,000 to 10,000,000 square kilometers. Native to Asia and North America and vagrant to Europe, this bird prefers forest or shrubland ecosystems. The global population of this bird has not been precisely determined but does not show signs of decline that would necessitate inclusion on the IUCN Red List. For this reason, the current evaluation status of the Siberian Accentor is Least Concern. Siberian Accentor: This species is a native of northern Siberia on both sides of the Ural Mountains, and a casual visitor in western and northern Alaska and the outer Aleutians. It also occurs accidentally in Washington, Idaho, and Montana. Winters in Southeast Asia. Preferred habitats include mountainous country. Call is a rapid "dididi". The Siberian Accentor was first described in 1776 by Peter Simon Pallas, a German zoologist and botanist who worked in Russia. It is also known as the Mountain Accentor. 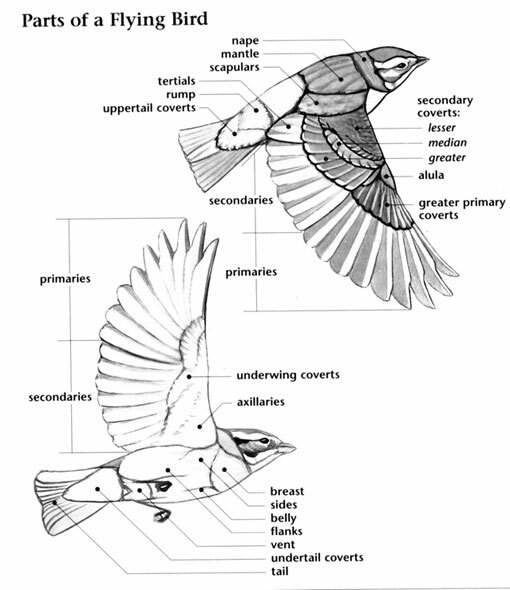 Like other accentors, this species has an insectivore's fine pointed bill. 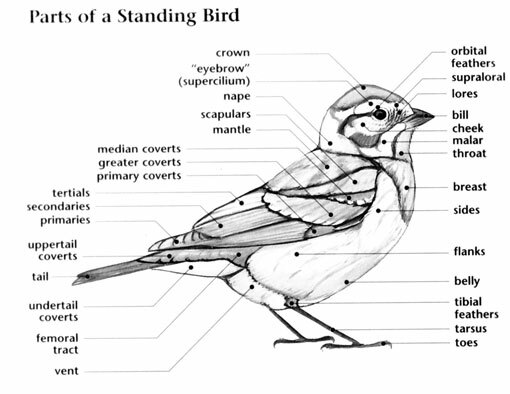 A group of accentors are collectively known as a "diacriticality" and "host" of accentors. The accentors are one of the one hundred eighteen families of birds in the order PASSERIFORMES (pronounced pas-ser-i-FOR-meez); a large taxonomic order that also includes other small birds such as wrens, warblers, and sparrows. Thirteen species of accentors in one genus are included in the Prunellidae (pronounced proo-NELL-uh-dee), a family mostly restricted to Eurasia. 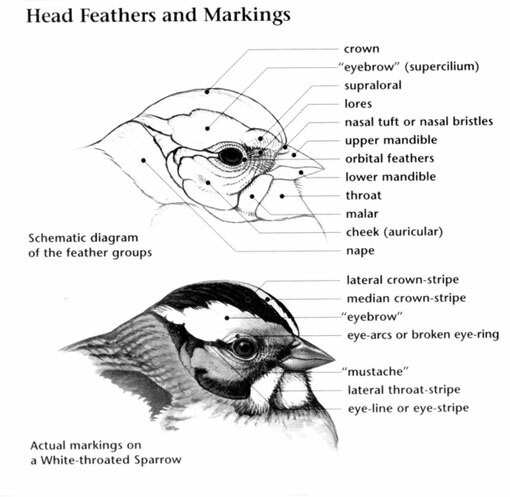 One species of the Prunellidae in one genus occurs in North America as a vagrant; the Siberian Accentor. The Siberian Accentor, like other members of this family, is known for being a bird of the mountains. In the high mountains of Asia, the Himalayan Accentor occurs as high as 17,000 feet; an exceptionally high altitude for a small bird. Accentors are small, warbler-like birds with fairly long wings and tails, medium length, strong legs and feet, and a medium length, thin, pointed bill suited to their insectivorous diet. Members of this family are generally plumaged in various shades of brown, gray, and white with some streaking or spotting on the back and underparts. The one species that has shown up in North America has a light orange throat and eyebrow, and strong black markings on the head. The Siberian Accentor is a vagrant to Alaska and the Pacific Northwest. On its breeding grounds, it prefers the shrubby growth along streams, while during the winter it occurs in montane forests. As a lost vagrant though, it could show up in any variety of habitats and has even occurred at a backyard feeder. The Siberian Accentor is a long distance migrant from the boreal zone of Siberia to eastern Asia. Some accentor species occur in flocks, but the family is not noted for being particularly social and does not nest in colonies. Like other members of its family, the Siberian Accentor forages for small arthropods by picking them off of the ground. Although a very rare vagrant to North America, the Siberian Accentor is a common, non-threatened species in its typical breeding and wintering grounds in Asia. The Dunnock, a common Eurasian accentor species has also been called the Hedge Sparrow because of its affinity for low, thick vegetation and its resemblance to a number of different sparrow species. However it is not closely related to sparrows as accentors are more directly related to thrushes and Old World warblers.